Juan Wauters immigrated from Uruguay to Queens, New York in 2002 and did factory work with his father to save enough money to bring over the rest of his family. During that time Wauters embraced music as a means of coping with the struggles of moving to a new country and in 2004 met bassist Jose Garcia and formed garage folk-rockers The Beets. 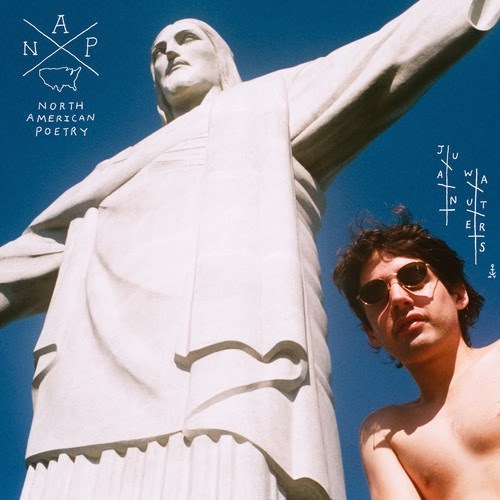 Last month Wauters released his debut solo album North American Poetry on the Captured Tracks label. Wauters has become know for his simplistic but philisophical songwriting in the same manner that made Daniel Johnston so influential but adds a level of worldliness by singing in both English and Spanish. The sparseness of sound and intimacy of words, often it's just Wauters and an acoustic, is what pulls you in close as if it was only you in the room listening. North American Poetry will quickly become your lazy Sunday afternoon go-to record.